The People’s United Party issued a statement today about the Integrity Commission further to the House meeting on Friday. The P.U.P. wants to know what Prime Minister Dean Barrow is afraid of, accusing him of circling the wagons around those of his Ministers who it says “have gotten inordinately wealthy and have amassed significant holdings far outside any salaries paid to them as representatives of the government and people.” The Commission, after initially demanding declarations of assets and liabilities dating back five years, has reversed its position to asking for only one year based on what the P.U.P. calls a “skewed legal opinion.” Pointing out that as Prime Minister he appoints the chair and there is a clear Government majority, the P.U.P. 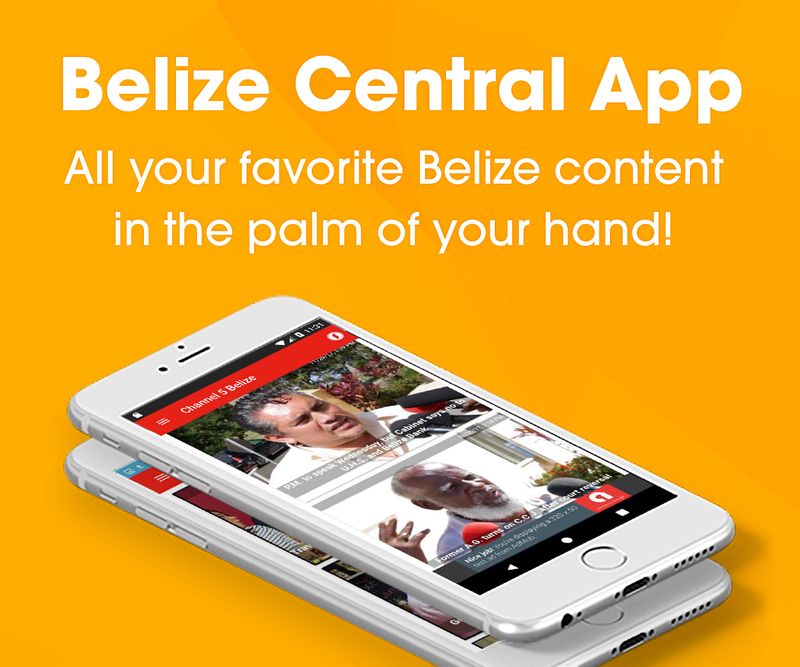 says the Commission’s decision “cannot supersede or trump the laws of Belize as clearly stated in the Prevention of Corruption Act. 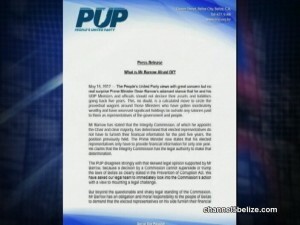 We have asked our legal team to immediately look into the Commission’s action with a view to mounting a legal challenge.” As stated by Opposition Leader John Briceño in the House on adjournment on Friday, the party believes that the P.M. is obligated and morally responsible to Belizeans to have his party’s parliamentarians obey the law. It closes by warning that it will not let by the tendency of the Prime Minister, in its view, to use, discard or manipulate the law at his whim, and of its seriousness at stomping out corruption in public office.